If you’re not standing out, you’re just blending in. 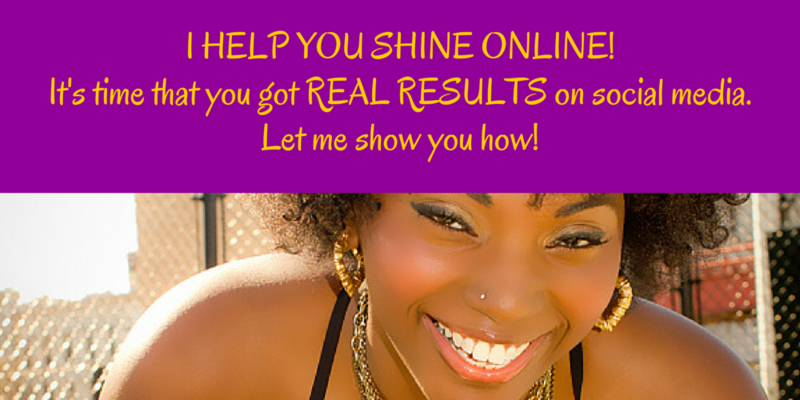 Learn 5 ways to make your online brand start SHINING online today! Does my brand look and sound like every other brand that does the same thing as I do, in my industry? 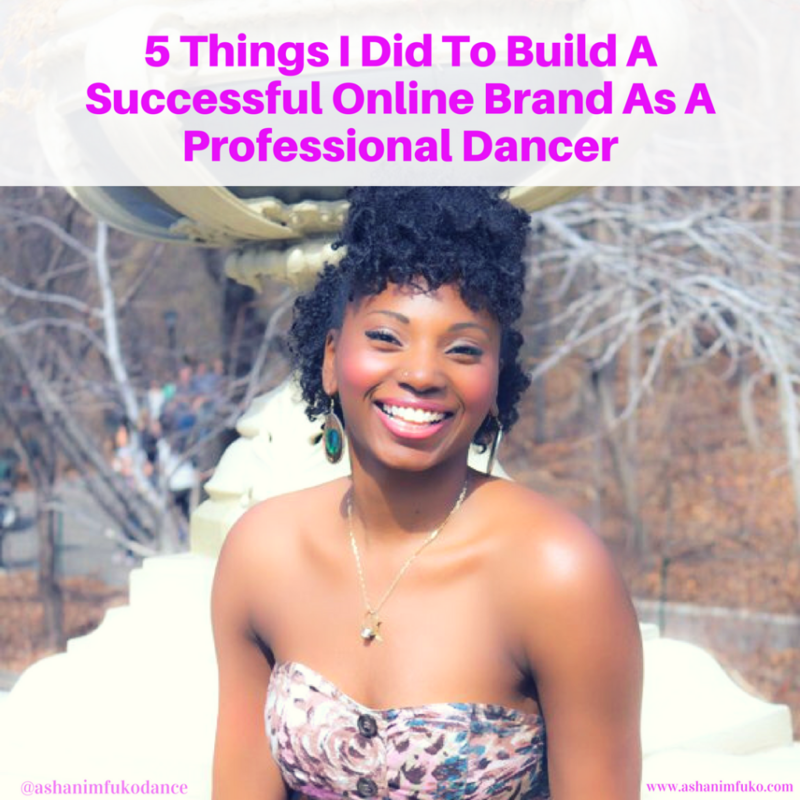 What makes my brand stand out among a sea of other dancers, artists, entrepreneurs, and businesses who offer the same products and services as I do? 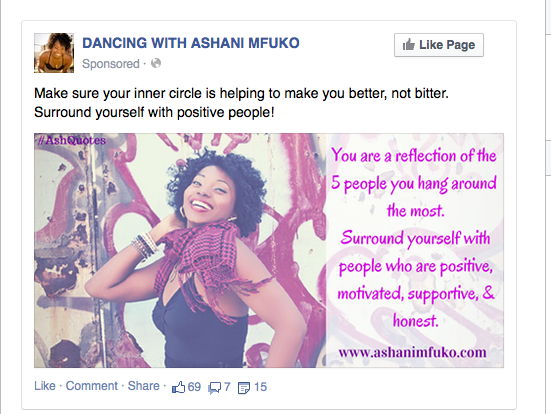 What is my value proposition, and have I made it clear to my online audience? 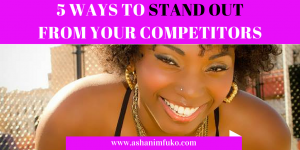 What’s one thing I do differently, when it comes to my social media marketing, or online video marketing, that makes my brand stand out from the crowd? 1. Tell your story. Share your personal story, your background, and why and how you got started. Share what inspires you, and what your mission and purpose is. Share your unique qualifications, education, and professional experience, and what makes you a trustworthy and knowledgeable source, in your field. Make it personal. 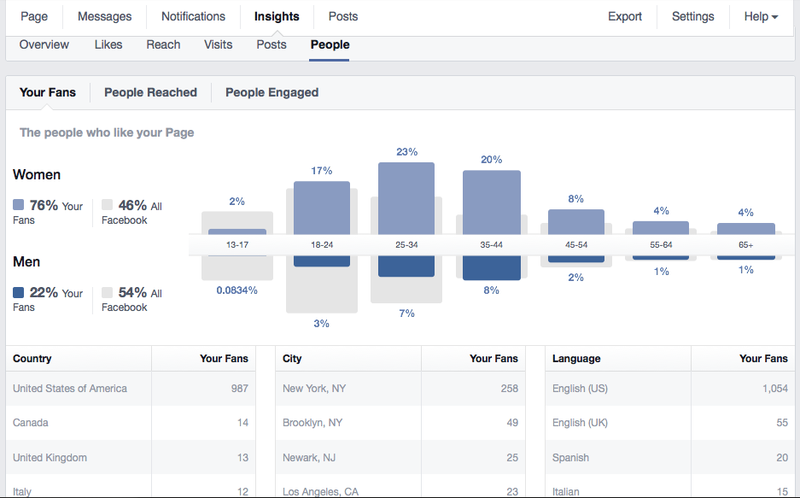 Let your online audience get to know you on a more personal level. This builds trust. 2. Make your content about them, not about you. 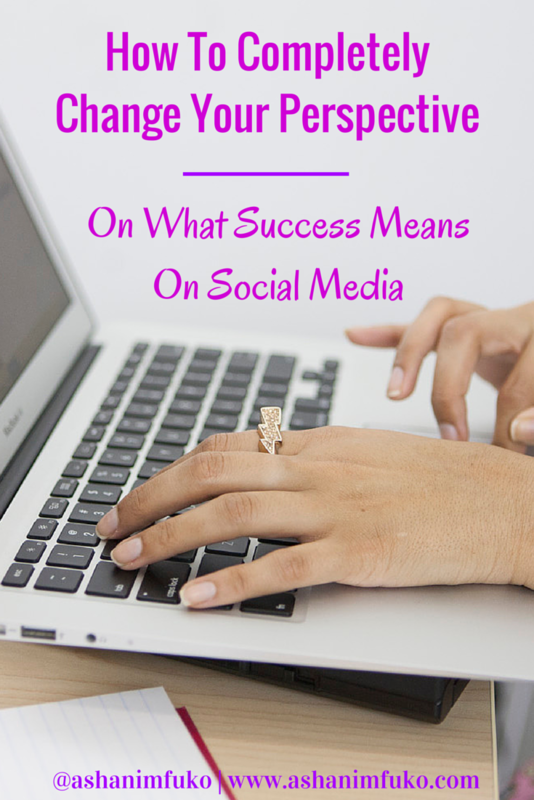 What type of content are you posting on social media every day? Is it the type of content that gets your fans and followers talking/commenting? Is it helpful? Is it entertaining? Is it informative? Is it educational? Is it funny? Is it motivating? 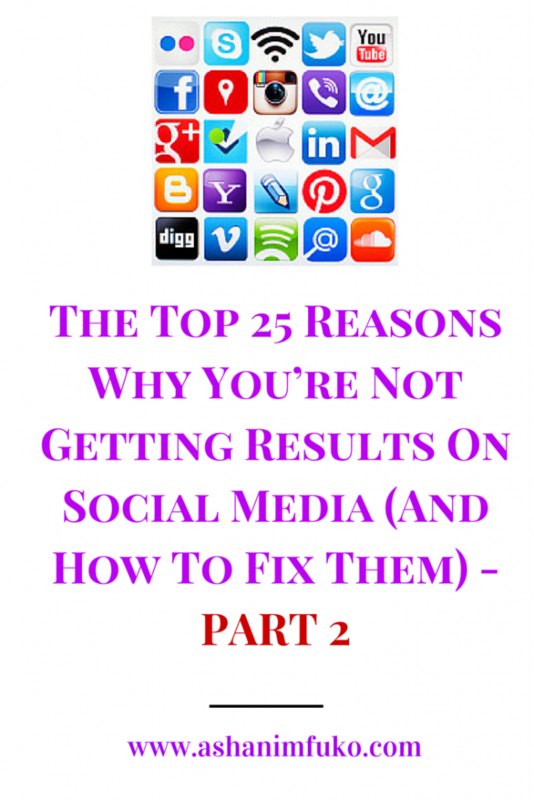 Your online content should be 80% about them, and 20% about you. That’s how you begin to stand out. 3. Go above and beyond what everyone else is doing. If everyone in your niche industry has a blog, then you need to go hard with podcasting. If everyone has a podcast, then you need to go hard with videos. 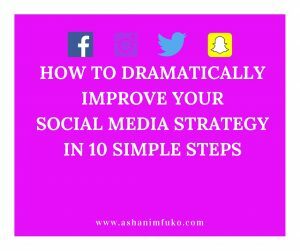 If everyone has a YouTube channel, then you need to be going harder on Facebook and Instagram live. Do you see a consistent theme here? It’s also not just about doing random videos, but it’s about the types of videos you choose to put out there. Do creative concept videos, interviews with industry experts (HUGE), do how-to videos, do Q&A videos, do behind-the-scenes videos, document your journey of building your brand, tackling a specific project or task, auditioning, choreographing a dance piece from scratch, or overcoming a fear that you have. Don’t just create, document. Let people see who you are, what your process is, and what your daily life, journey, and operations look like. Then, you will not just have fans and followers on social media, but a loyal community of people who know, like, and trust you. Those are the folks that end up investing in your business long-term, and becoming your best, new-client referring customers. 4. Show up consistently. People like routines, and people like to know what to expect, in their personal relationships, and with the businesses/artists/blogs they choose to support. Be consistent. 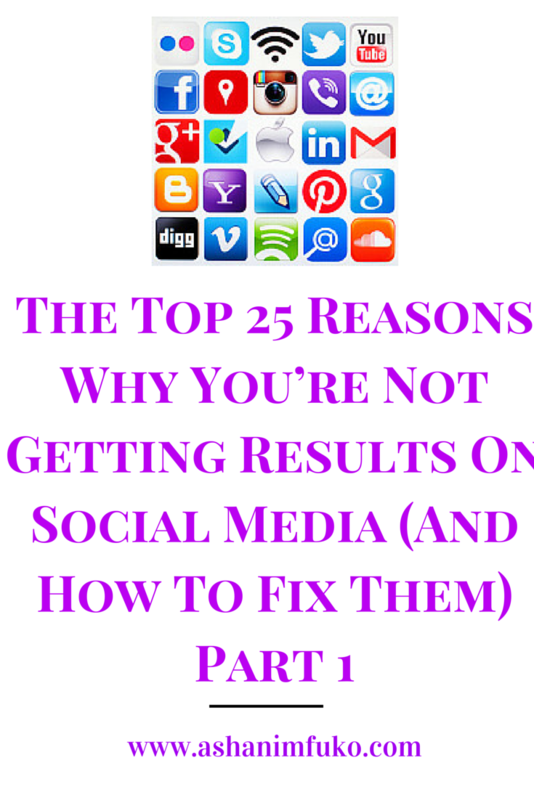 If you say that you’re going to publish a new blog post every Monday, do it. If you say that you’ll be live on Facebook, every Wednesday at 8 pm, be there! 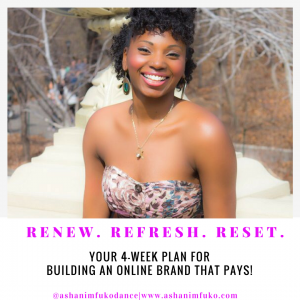 If you promise to offer a freebie, or special discount to your e-mail subscribers once-a-month, deliver on that promise, every month. This is they key to building trust with your online audience, and standing out from other brands who essentially do the same thing as you do. Plus, you need to stay at the top of people’s minds, otherwise, they will simply forget about you. 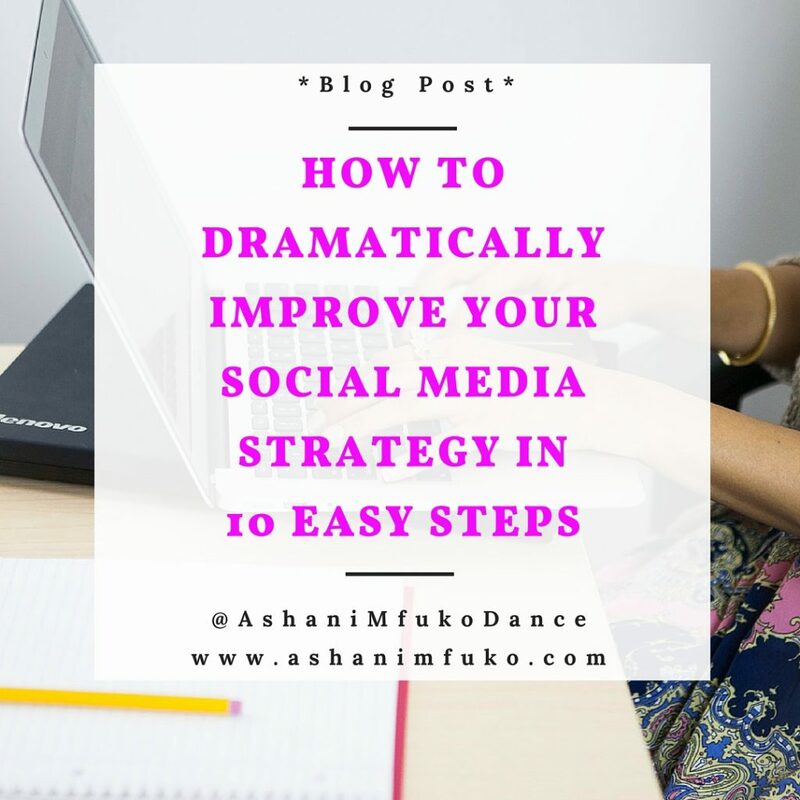 So make sure you show up consistently on social media, every day. 5. 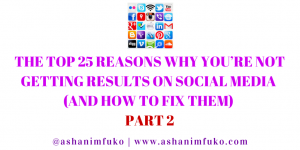 Build real relationships, not just a large number of fans and followers. 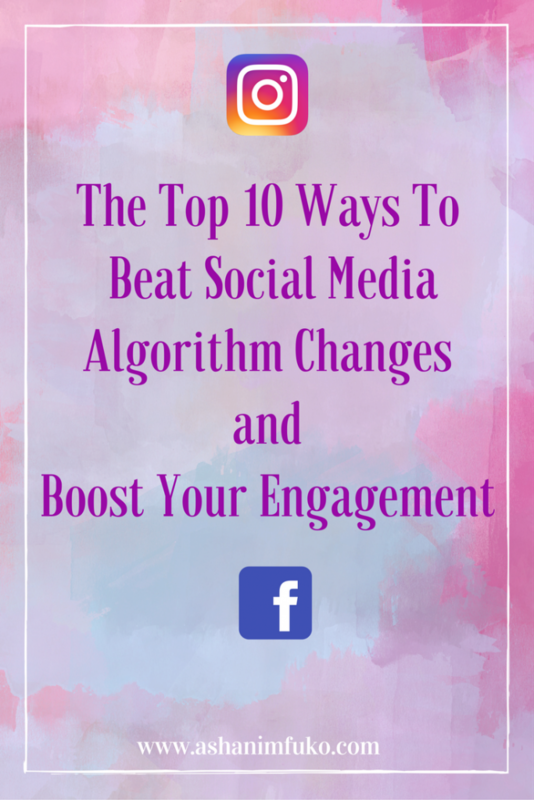 It’s so important that you really connect with people, in a personal way, on social media. These are real people (well mostly…bye Instagram bots lol), that are liking and commenting on your posts. Don’t treat them like they’re just another number. Get to know your fans and followers. Ask questions, reach out to them and offer them help, suggestions, resources, support, and motivation when they need it. 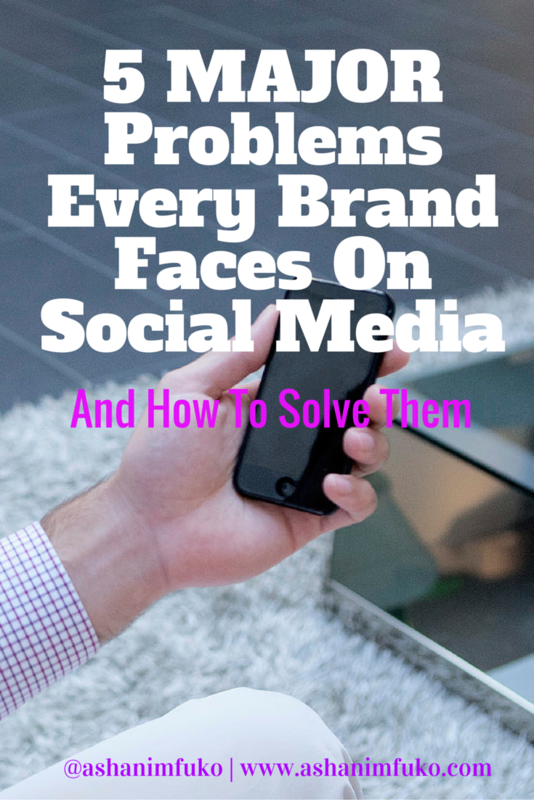 Don’t just be another random brand that they’re following on social media. Be their friend, their colleague, their resource, and a part of their support system. Follow up with people, send them private messages (or DMs), go out of your way to help them, and show them that you see them, and that you care. Whenever you have the chance, take advantage of any opportunity to meet up with people in person too. Nothing will ever replace one-on-one, real life interaction. Nothing! 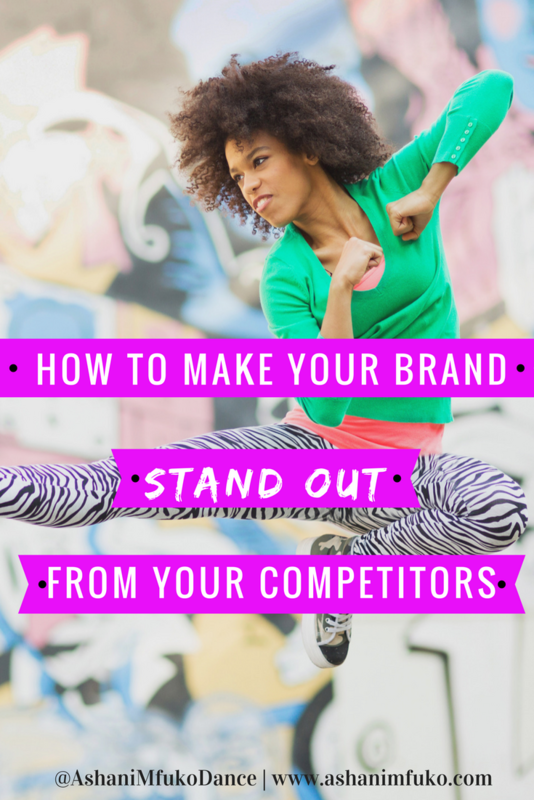 If you want your online brand to truly stand out on social media, and differentiate yourself from other individuals/businesses in your industry, you have to go above and beyond the call of duty, and do more. It’s not enough to just do the same thing that everyone else is doing. That will not get you very far. 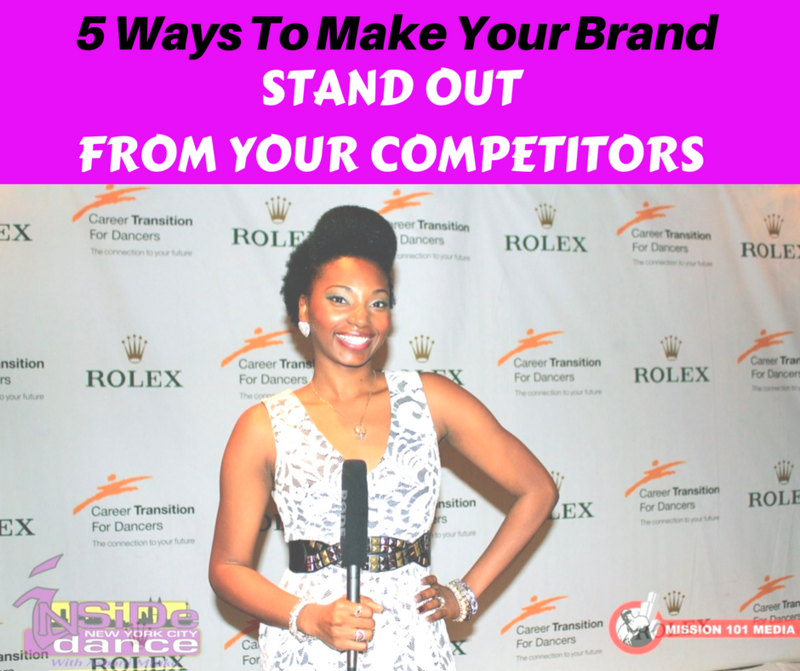 So talk to me in the comments below and tell me, which of these five tips are you actively using to grow your online brand, and which one(s) do you need to improve upon? Let me know in the comments below. I’ve had a LOT going on over the past year! Here’s why I haven’t been blogging…but don’t worry, I’m Back! 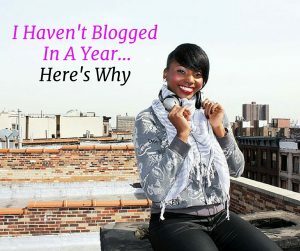 I never thought that I would go a year without updating my blog, after blogging consistently for 7 years straight! It feels so wrong to even say that out loud, “I haven’t updated my blog in a year”. Wow! 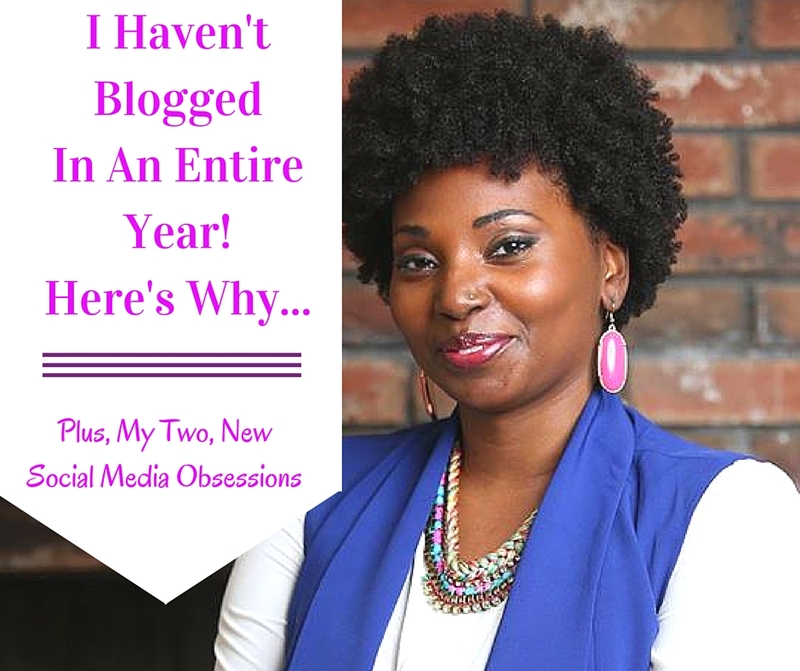 My blog has always been very important to me, and one of the key ways that I connect with you, and many others online. But life has a way of causing you to do some unexpected things. But no seriously, I have not updated my blog in almost an entire year? What happened? My last blog post here was the post where I shared my birth story with all of you, from my hospital bed. As most of you already know, last summer, at only 25 weeks pregnant, my water broke. So I ended up on bed rest in the hospital for a couple of weeks, until I ended up going into labor, at only 27 weeks pregnant. Our second daughter, Dalila, was born via c-section on July 9th of 2015, and ended up staying the in the NICU for a little over two months, before coming home with us. While all of that was happening, I simultaneously (from my hospital bed) started consulting as the Director of Social Media and Digital Marketing for Bloch Dance USA (a world-famous dancewear company), which meant that I was choosing not to take any maternity leave. So things were just a tad bit INTENSE last summer! Fast forward almost a year, and I’m here writing this blog post to reconnect with you, let you know what I’ve been up to, and share some exciting new developments with you! If you’ve been following me on social media, then you already know that baby Dalila is doing AWESOME! She will be 11 months old in about a week, and she is growing and developing at a normal rate, even though she was born a preemie (3 months early). She’s trying to crawl, trying to talk, and still breastfeeding like a champ! She hasn’t had any health issues or sickness of any sort, and we are so excited and feel so blessed to have her in our lives! Her big sister Zuri loves and adores her, and is always hugging her, kissing her, and telling her that she loves her. It’s the sweetest thing EVER! So thank you all for your prayers and support throughout the whole ordeal that we went through last year. We made it! God is faithful! One other REALLY exciting thing that happened earlier this year is, we became homeowners!!! Yes! We bought our dream home, and moved out of New York City, to Orange County, NY, and we are loving it! It was a bit of culture shock for me at first, and definitely took a period of adjusting to the new surroundings (hello deer! ), and getting used to driving everywhere. But other than that, it’s been a wonderful, positive change, and the girls love it! We’re only about an hour away from NYC, so we still go the city on the weekends for church, and other activities/events. God is truly amazing!! It’s been a really exciting year for me, as I’ve started working with some pretty incredible, new social media clients over the past year including, Camille A. Brown & Dancers, and the beautiful dancing sisters, Alicia Graf Mack (former Alvin Ailey American Dance Theater company member), and Daisha Graf (MBK Recording Artist, and Commercial Dancer Extraordinaire), on their upcoming “Made To Move” dance intensive, through DNA Arts Collective, to name a few. But in addition to that, I’ve been secretly working behind the scenes on something BRAND NEW, and a little scary, to be honest. It’s something that I’m building specifically for the dance industry, with the next 10-20 years in mind. 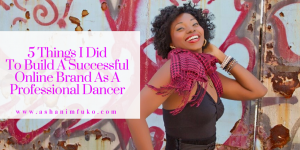 As a professional dancer/dance teacher myself, it’s so important for me to use my skills and expertise to empower other dancers, and build up the dance community. The infrastructure of the dance industry is really broken, and needs some serious fixing. 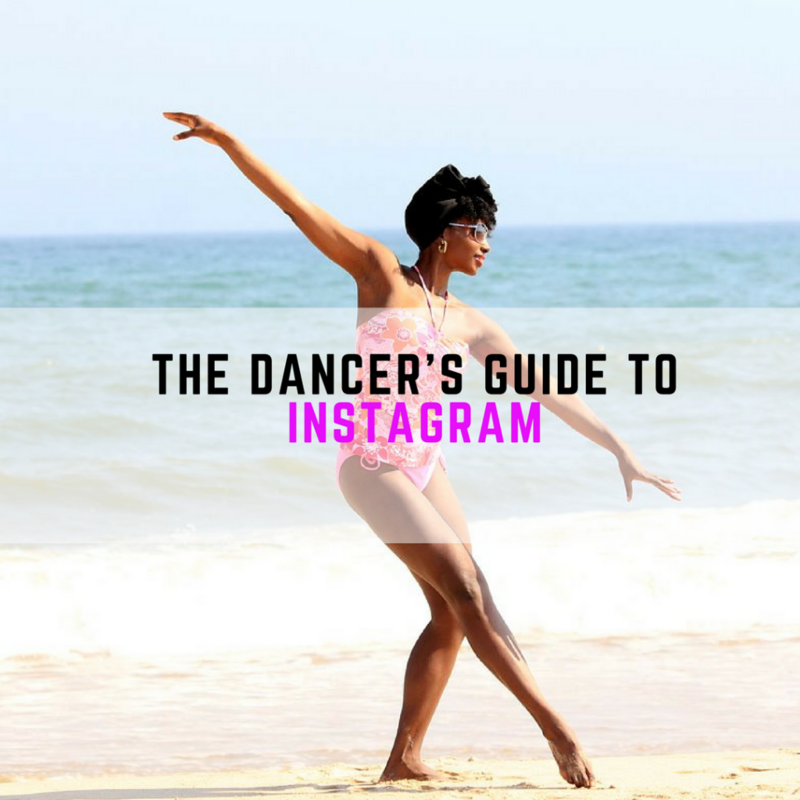 So I want to do my part to empower dancers to help resolve that problem, and create a better life for themselves, for their families, and for the future of dance. More details on that to come. So make sure you follow me on Instagram, Snapchat, and Facebook, for all of my latest developments on that front. 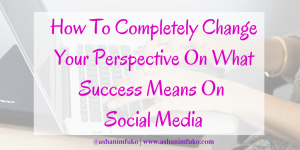 Over the past year, two things have really come to the forefront, as it relates to social media, and I am diving right in, and I hope that you will too! Facebook live and Snapchat are where it’s at! Facebook live is absolutely one of the hottest things happening on social media right now. Periscope became very popular in 2015, but in 2016, Facebook live is taking over, and it has many advantages. 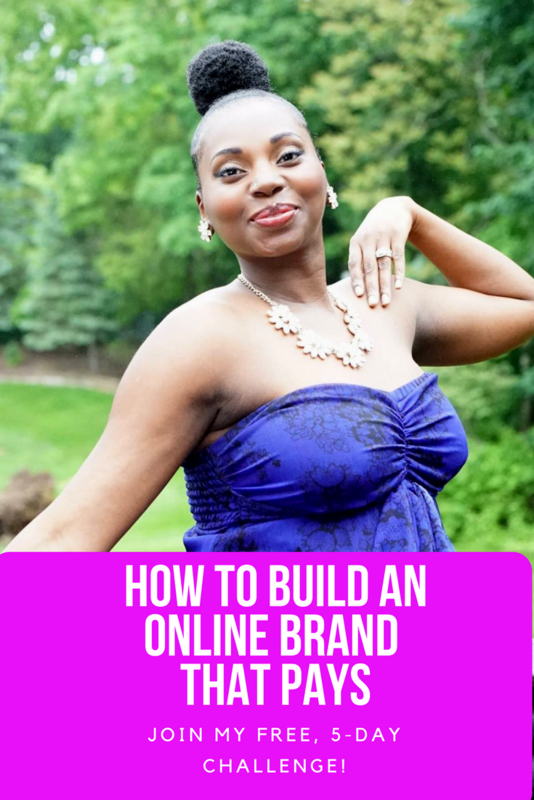 If you’re someone who is active on Facebook and interested in growing your audience on there, so that you can grow your business, or personal brand, Facebook live is the way to go. 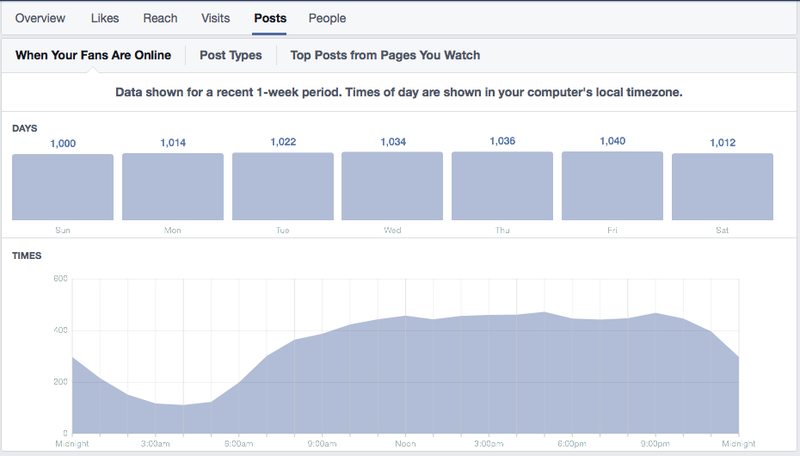 Facebook gives priority to live broadcasts in the news feed, which we know is a very competitive place, and can really give you a leg up on your competitors, if done properly and consistently. Your live broadcasts are also saved as a video on your page, so that people can view it even after your live broadcast is over. Video is, and will always be one of the best ways to connect with your audience in a personal way, and build trust with your audience online, at a faster rate. 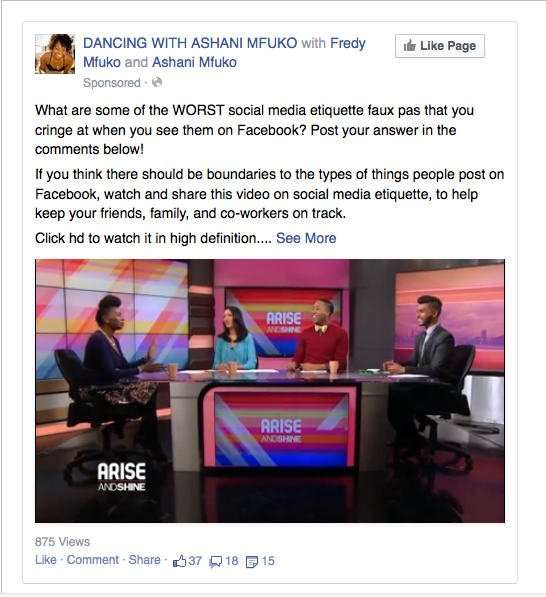 I recently did my first Facebook live broadcast discussing, “How Dance Companies and Businesses Can Use Facebook Live To Increase Your Facebook Page Engagement“. It was a very impromptu, spur of the moment kind of thing, but still very effective. After boosting the post, it received almost 4,000 views, which is pretty great. This morning, I had a message burning in my heart, that I really wanted to get out, so I did another Facebook live broadcast, with a special message for young, aspiring dancers, who want to build a professional career. You can watch it on Facebook here. 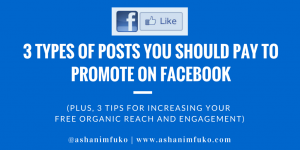 My advice to you, if you’re serious about growing your business or personal brand, using Facebook, is to dive in to live video broadcasts on Facebook, head first! Don’t think about it, just go for it! It may be a little uncomfortable at first, but you will get the hang of it, and your business will benefit from it greatly! 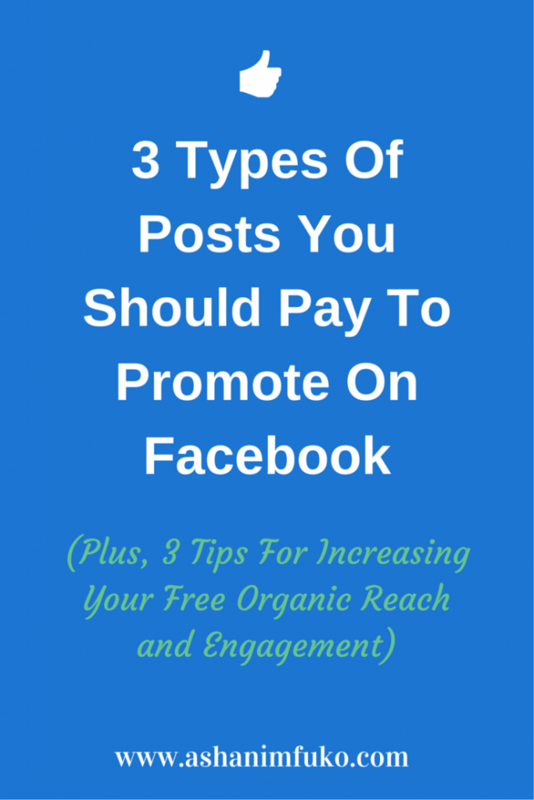 You can read some tips on how to use Facebook live HERE. Snapchat, as many other social media sites do, started out as a place for the youngsters to share quick videos, and photos (called Snaps), that would disappear immediately after viewing them. It was a place to be silly (and in some cases really inappropriate), and didn’t appear to have much value as an app, or social platform. But all that has changed! Snapchat is not just for kids, or millenials, as many of you may think. 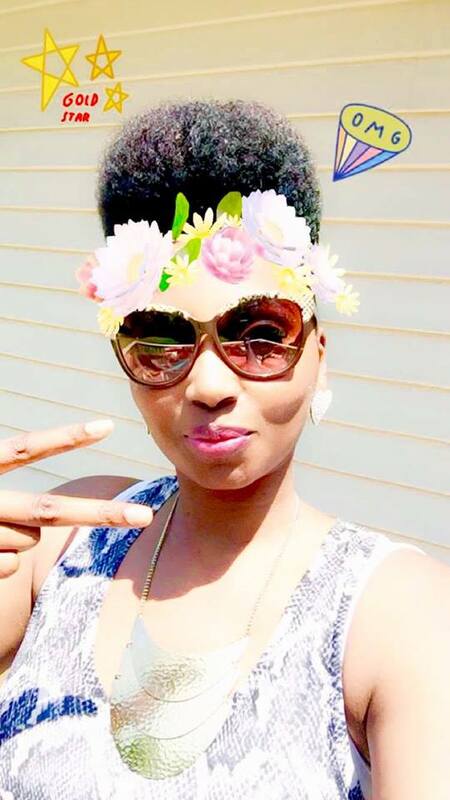 Snapchat is a fantastic platform to share the real, raw you! It gives you an opportunity to take your followers on a journey with you (or your company), and get a real-life view, or snapshot of what your brand is all about. With Snapchat stories (which are available for viewing for 24 hours), you can create an entire movie in a sense, and take your viewers behind the scenes of your biz, or your life. I have personally become slightly obsessed with Snapchat (add me here). But it’s because I love the rawness, and the realness of this platform. 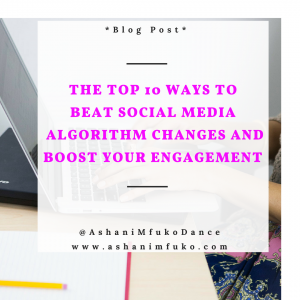 It gives you an opportunity to just be you, and connect and chat with people in such a personal way, that you don’t experience on other social platforms. Learn more about how to use Snapchat HERE. Again, my advice to you is to jump on board now! Don’t wait until Snapchat becomes even more popular, or algorithms come into play, or whatever natural evolution happens. Start building a presence on there now, and get comfortable with using this amazing app, which allows people to see the real you, and really experience what your brand is all about. Don’t be scared. Dive in! Thank you again for stopping by, and taking the time to read this update from me. I promise you that this will not be my only blog post for the next year lol. 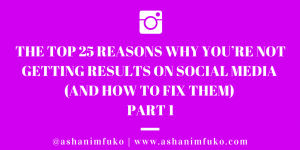 I am getting into my groove again, and with two, new nannies on board, I should have more time to connect with you through my blog, in 2016. I’d love to hear from you by the way! So if you have a question or comment about anything that I mentioned in this post, just write your comment below, and I will reply to you asap. 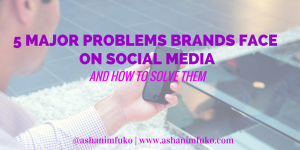 If you need help with any aspect of social media, in order to really start building or growing your brand, or business, click here. I’m happy to help in any way I can!